Pinched nerves are more likely to happen to people who have poor posture. For example, frequently resting on elbows or crossing legs. 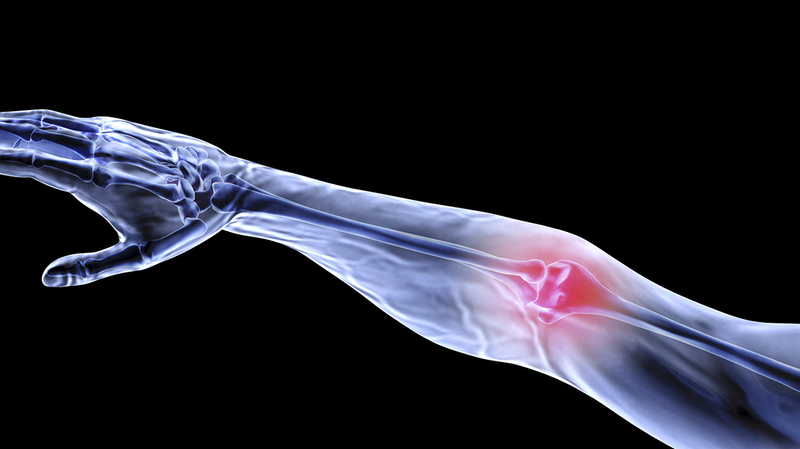 Overtime, this can lead from a pinched nerve to a pressure injury to the nerves in the surrounding regions. If you suspect you may have a pinched nerve it is important to seek medical attention because pinched nerves come with many risk factors. Pinched nerves can lead to disc herniation, bulging discs, and arthritis in the spine. You may also gain weight and suffer from water retention and have many aches and pains while pregnant. Resting the affected area is very effective because pinched nerves are caused by repetitive stress. Depending on the location and the cause of the pinched nerve, Chiropractic care may be a valuable option. Pinched nerves are often caused by problems in the neck and low back. Your Doctor of Chiropractic can suggest exercises and stretches that will allow your back and core muscles to better support your body, almost immediately decreasing the pressure on the nerve root. The first step is to visit your Doctor of Chiropractic for an examination today. They can see what treatment options are best for relieving your pain!